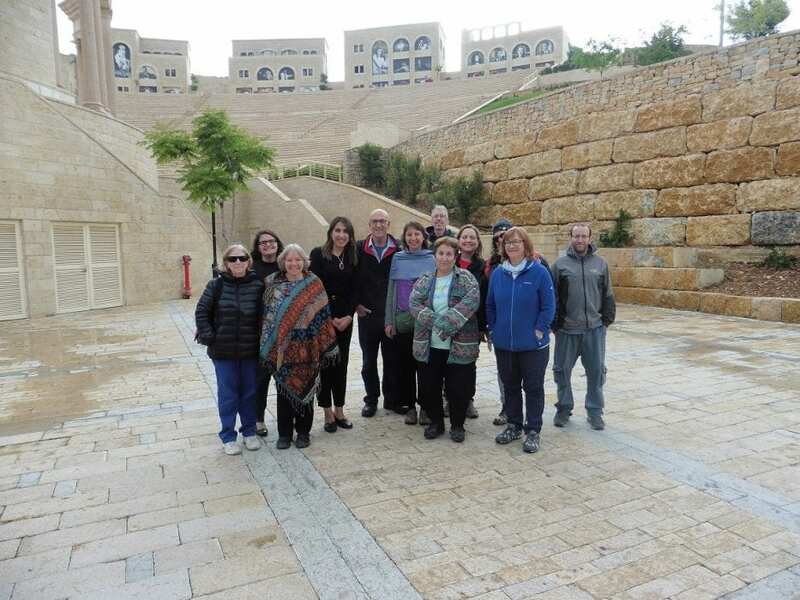 Last week, the Arava Institute traveled to the Palestinian city of Rawabi. Rawabi, located next to Ramallah, is the first planned city built for and by Palestinians. The staff visited four neighborhoods that are currently built, out of 22 that are being planned, which will hold a population of 25,000. The Arava Institute also had an opportunity to meet with Rawabi’s developer, Bashar Masri, who spoke about his vision for economic prosperity for the Palestinian people, which he is convinced will lead to political and social stability. He also expressed his hope that Rawabi, which is already creating jobs and affordable housing for many young professionals, will serve as an inspiration for other modern Palestinian cities that will form the future Palestinian State. The meeting over lunch was joined by some of our partners from the PLO Committee for Interaction with Israeli Society to broaden the acquaintance between their organization and the Institute staff.